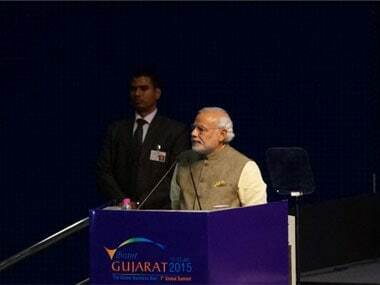 Gujarat Government has spent Rs 42.56 crore in the last two financial years in organising Vibrant Gujarat Summit, the state Legislative Assembly was told on Tuesday. 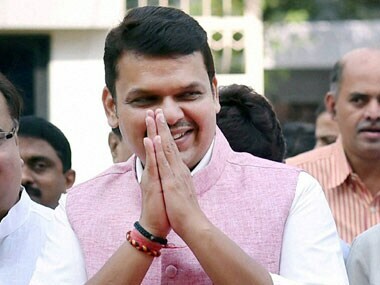 Chief Minister Devendra Fadnavis made the announcement while launching its logo at the Sahyadri guest house on Friday. 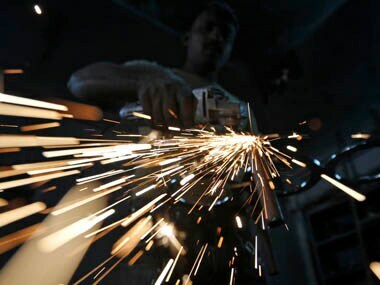 India must tackle its crumbling infrastructure, stifling red tape and lay out clear policies if it is to attract the billions of dollars of outside investment it sorely needs, foreign bosses said on the fringes of a high-profile summit. 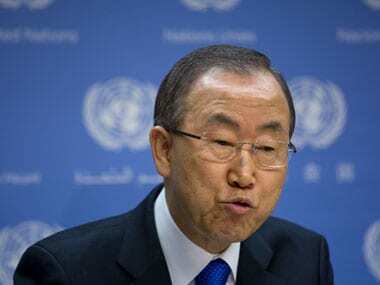 UN chief Ban Ki-Moon said Modi's 'Make in India' was a "very good policy" and that the Vibrant Gujarat Summit made the whole world "vibrate with dynamism". 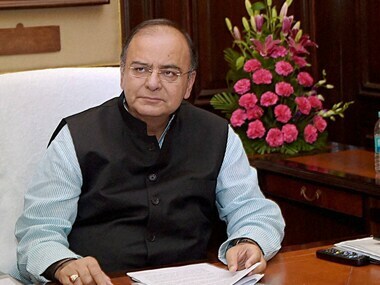 With less than three months left in the current fiscal, Finance Minister Arun Jaitley today said the divestment programme would be pursued on priority and involve more than one PSU during this period. 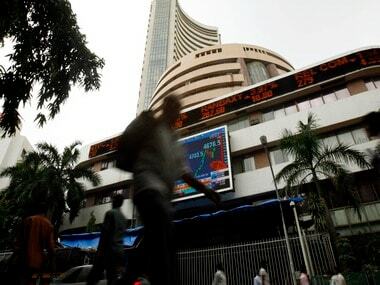 Leading bourse BSE today said it will invest Rs 150 crore to set-up an international exchange in Gujarat. 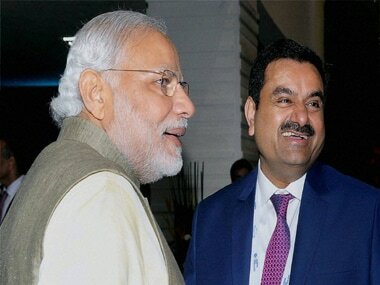 Gautam Adani-led Adani Enterprises and US-based SunEdison will invest around Rs 25,000 crore ($4 billion) to set up a solar park in Gujarat that will create 20,000 new jobs. Group company Videocon Industries has a plant in Bharuch for manufacturing coloured glass spread over an area of 200 acres. Clearly, Modi is for everything big: big dreams, dams and also claims. In his league of big things, smaller things, like inclusive growth, find very little space. 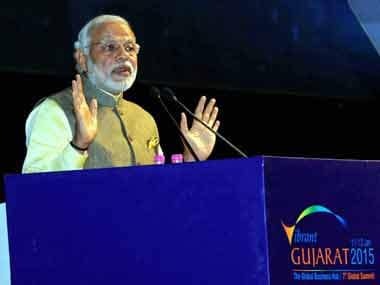 Modi, hosting captains of industry in his home state Gujarat, said in a speech on Sunday that India's economic outlook was robust.